When you have a heart attack, it is likely that a blood clot has blocked the supply of blood to your heart. Your heart then is damaged from the lack of blood supply, called ischemia, and precious cells die. New research supports previous studies showing that drinking green tea not only may reduce the risk of heart attacks, but also may reduce the risk of damage during a heart attack. One mechanism protecting against this cellular damage is the activity of phase 2 enzymes. 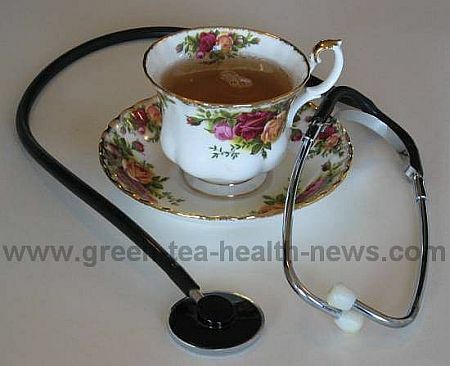 after 20 minutes of global ischemia to the heart, compared to controls without green tea (Akhiaghi M and Bandy B, Dietary green tea extract increases phase 2 enzyme activities in protecting against myocardial ishcemia-reperfusion, Nutr Res, January 2010).. This research is considered preliminary, but is consistent with previous studies.